The International Institute for ICT Journalism (Penplusbytes) in collaboration with the Revenue Watch Institute (RWI) is sponsoring seven Ghanaian journalists to strengthen their knowledge and skills to report on the extractive sector. The 10 day workshop will run from May 14 to May 25 May in Kampala, Uganda. The workshop, is a follow up of a similar one held earlier this year in Ghana, forms part of Penplusbytes and RWI Strengthening Media Oversight of the Extractive Sectors in Ghana and Uganda Project with the aim of promoting good governance and an effective oversight of the oil, gas and mining (extractive) resources and revenues. 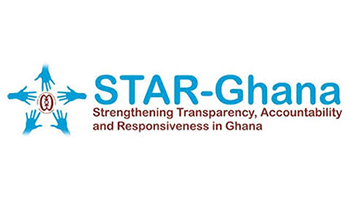 A release issued in Accra on Friday said the workshop would be a combination of knowledge and skills building session and the journalists would be exposed to the intricacies of oil and gas contracts, international legislations, environmental and community interests in the extractive industry. Experts would take the journalists through transparency and accountability and share experiences in communities where the industries are located. 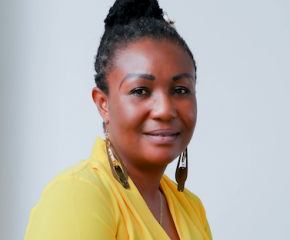 The seven Ghanaian journalists who form the third class of journalists to go through the project are drawn from print, radio and TV and the Ghana News Agency, is represented by Mrs Lydia Asamoah, a Chief Reporter. 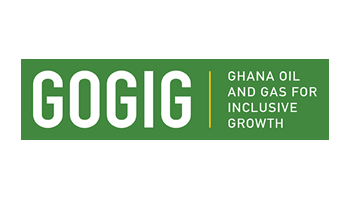 Their selection for the course was based on their experience in reporting on the extractive sector and having demonstrated interest and knowledge in the sector. They would join a similar group of journalists from Uganda for the workshop. Mr Kwami Ahiabenu, II Team Leader, Penplusbytes said: The workshop will focus on taking journalists through the tools of the trade, with sessions on generating and executing story ideas, evidence-based reporting, financial reporting, investigation and analysis of issues in the industry. 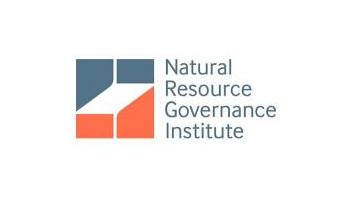 The “Strengthening Media Oversight of the Extractive Sectors Pilot Programme” which started in 2011 aims at promoting good governance and an effective oversight of the oil, gas and mining resources and revenues. The ultimate objective is to have a knowledgeable and active media which is critical to having an informed and engaged public, civil society and parliament that could hold government to account. The course involves international field trips, writing bursaries, editors’ liaison, workshops and individual writing projects on the extractive sector.